This week on #TalentTuesday, we want to share the inspiring story of Abira Rajadurai. Abira was diagnosed with Polycystic Ovarian Syndrome (PCOS) during her early years as a university student. This was devastating news – especially to a young woman with a lot of dreams. PCOS puts women at risk of diabetes, endometrial cancer, and being unable to have children to name a few. Abi suffered hair loss and weight gain which brought her to an all time low but she was determined to take control of her life. Abira has now completed her MD, using her medical knowledge to develop healthy eating habits. She has chosen to share her story by writing her own blog ‘Love Healthy. 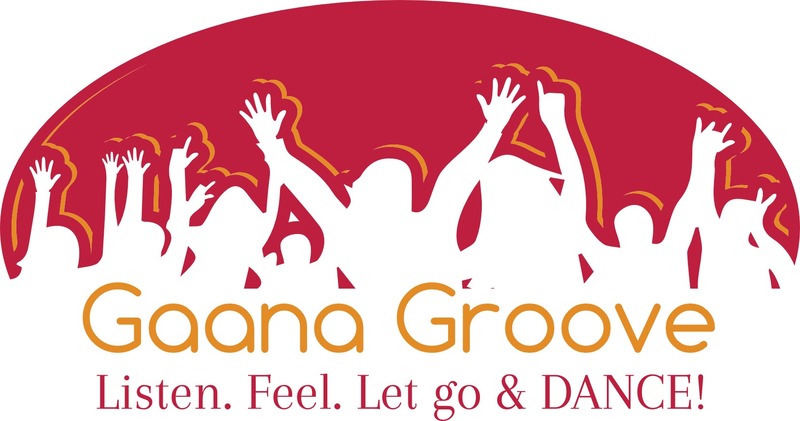 Live Happy” and recently founded Gaana Groove Dance Workout. Gaana Grove is is a new and innovative cardio workout based on popular Gaana songs to help burn calories while having fun. It combines dance, music and cardio workout into one. We wish her the best to continue to reach new heights! All image credits belong to Gaana Groove. This entry was posted on Monday, August 3rd, 2015 at 12:48 pm	and is filed under Cafe, News. You can follow any responses to this entry through the RSS 2.0 feed. You can leave a response, or trackback from your own site.